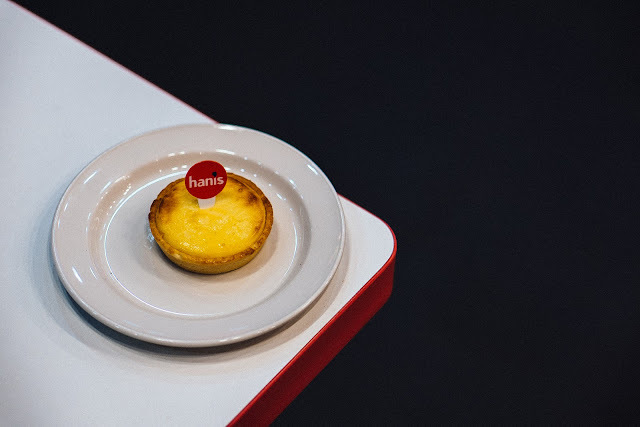 A Cheese Tart better than BAKE ~ Smithankyou - Lifestyle and Travel Photo Blog. Few weeks ago when I was at BKK for work, I managed to steal some time out to grab a BAKE cheese tart. 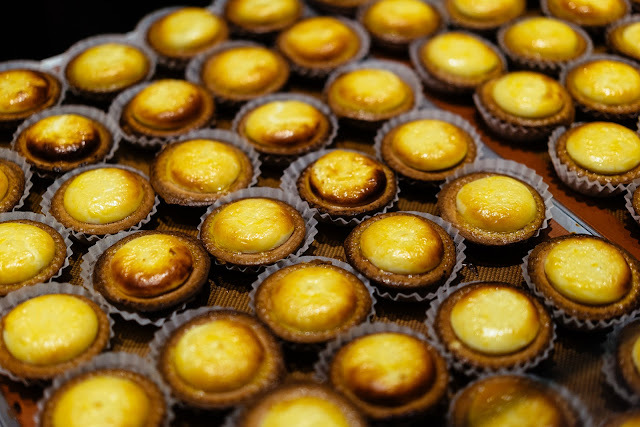 It was the same week when it came to Singapore with a reputation of being Hokkaido's best cheese tart. 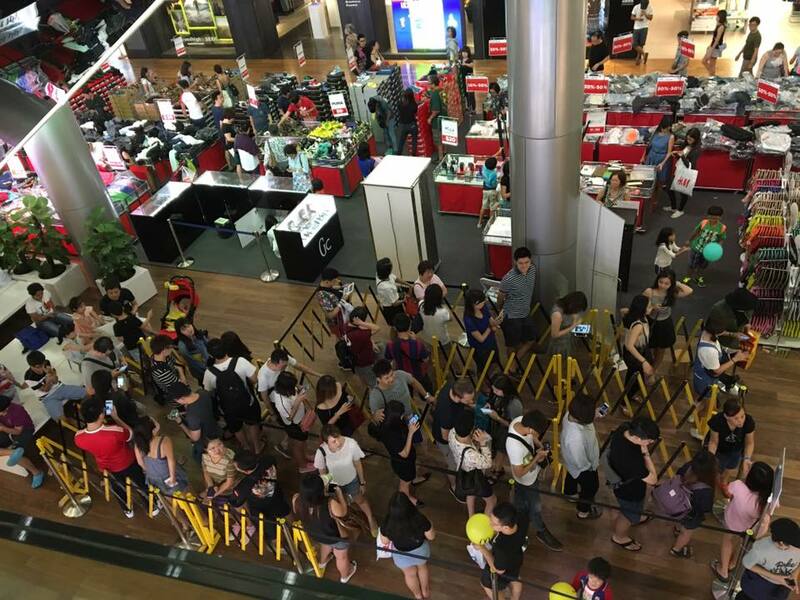 As a result, Singaporeans once again rushed down to the mall and queue like they have never queued before. Oh, there was no queue at BKK. Not at all. I walked in and out with my tart within 3 mins. In fact, I finished my tart within the same 3 mins as well. Not too sure if tart was small or mouth is too big. Fast forward to 3 weeks later, and guess what? The queue is still as disgustingly long. At least 2hrs wait to get your hands onto this cheese tart. I am pretty sure queuing for things is a national hobby. Image Source: Unscrambled.sg's Facebook Page. So the other day while I was walking down the road, thinking about life and suddenly got hungry, I stepped into one of the most mainstream restaurant and saw this normal looking cheese tart waving at me. I swear it was waving at me. Not like I was that hungry and started having hallucination. You saw it right! It's from Hanis. If you have no idea, Hanis is the halal version of Hans. I've no idea if it is available island wide but I found it at the Wikie edge branch. It is going at $3 for a pop and currently it is having a promotion of buy 5 get 1 FREE!! And no, no code for you to quote and get discount. Smith also paid for them at full price lor. But I swear it's worth the money!! !